As most of you are aware I'm a RootsTech ambassador. This means that in exchange for blogging and promoting RootsTech before, during and after the event that I receive a free registration for the conference. 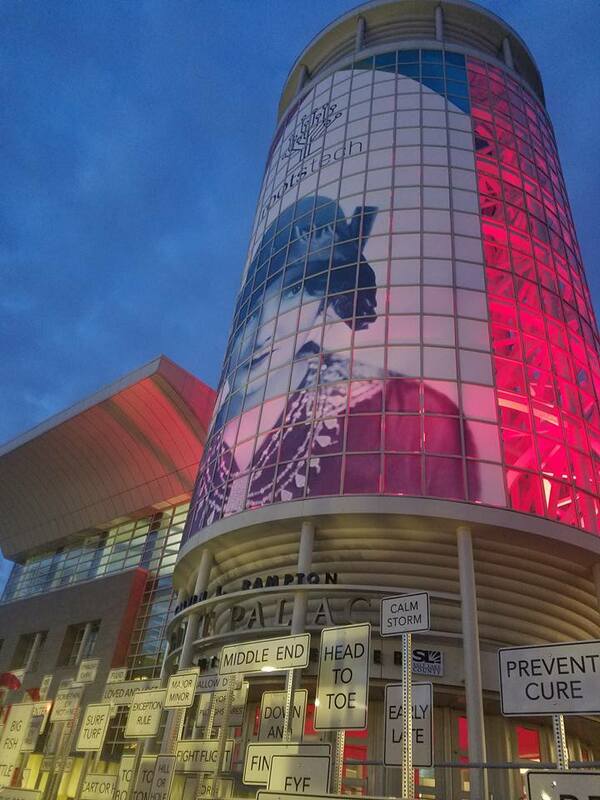 I'm also provided a free registration for 4 days at RootsTech, held on February 28th - March 3rd, 2018, (a $279 value) to give to one of my readers! Note: The pass does NOT include transportation costs (airfare, car, etc. 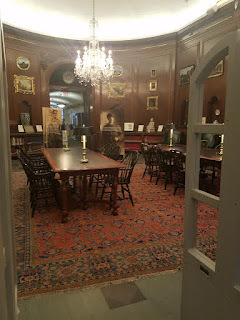 ), hotel costs, computer labs (these are additional add-ons), meals (including banquets and luncheons), printed syllabus, paid workshops. a. There is a "Follow by Email" on the right hand side. Enter your email address and Click Submit. b. A pop up will appear asking you to type a verification code. Enter the code and click "Complete Subscription Request"
c. You will receive an email from "Feedburner Active Email Subscriptions". Click the link in your email to activate your subscription. Your email must be verified to have a valid contest entry. 2. Email subscriptions must be completed by October 31st at 11:59 pm EST. The winner will be announced in a future blog post in early November. 4. If you already booked and paid for RootsTech and are selected as the winner, you will be provided instructions on how to obtain a refund of your registration fee. 5. No purchase necessary to enter. Void where prohibited by law. 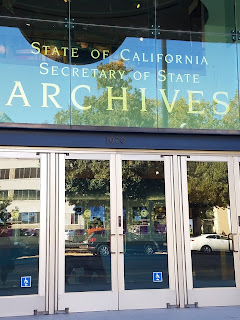 way back to the airport I scheduled a quick visit to the California State Archives in downtown Sacramento. It's located about a block away from the State Capitol (sadly I didn't stop to get a picture as I was running out of time). 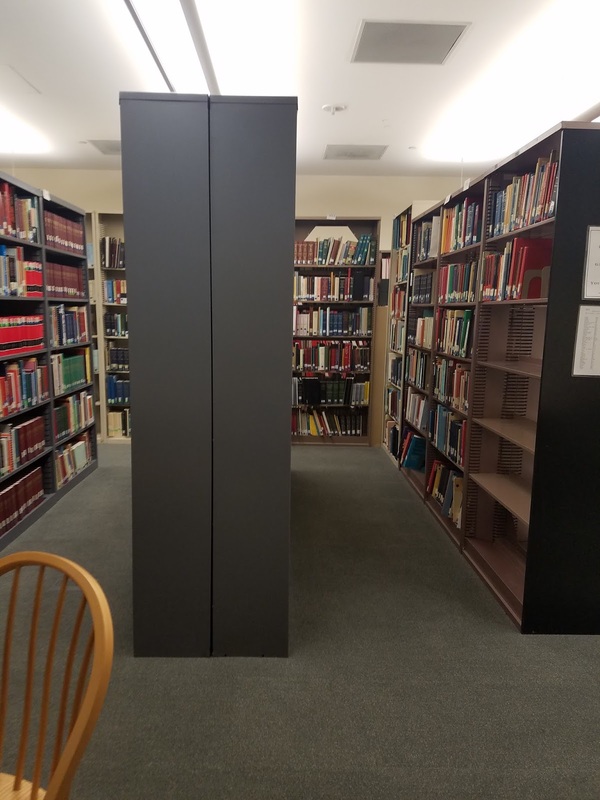 The Research Room is located on the 4th floor of the building. You are asked to show government ID to the security guard before being allowed to go up. You then need to fill out a researcher request form which asks for some basic information about who you are, address/phone #, and purpose of visit. They have a nice set up for lockers (and they're free!) to store your purse, laptop bag, etc. You're allowed to bring in your phone (just silence it and don't make/take calls), tablet, computer, paper and pencil (they have plenty of pencils and paper that they can give you). No folders, no notebooks to protect their documents from being taken out. Lockers were nice and deep so I could easily fit my laptop bag in, purse, and sweatshirt. 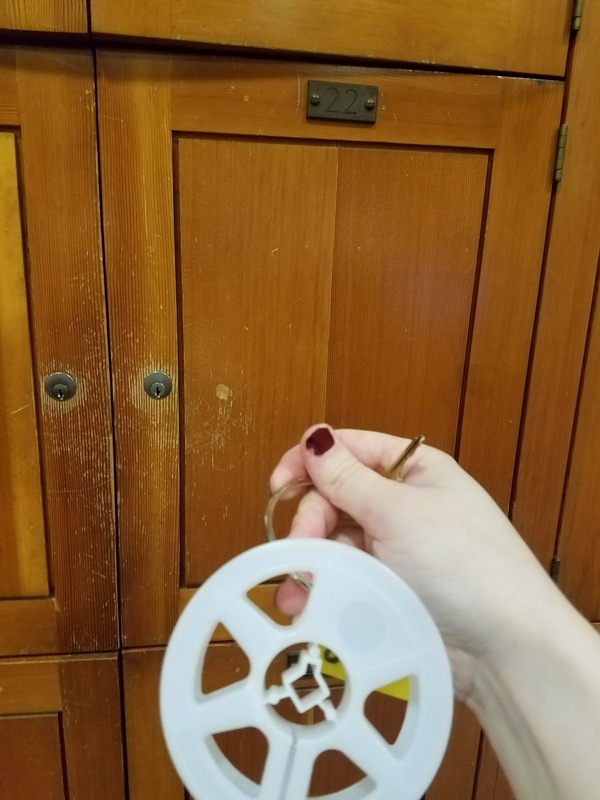 The key is on an old microfilm reel. Once you're all checked in and your belongings are put away, you present your researcher request form to the archivist in the Research room and are handed a Researcher badge to wear. 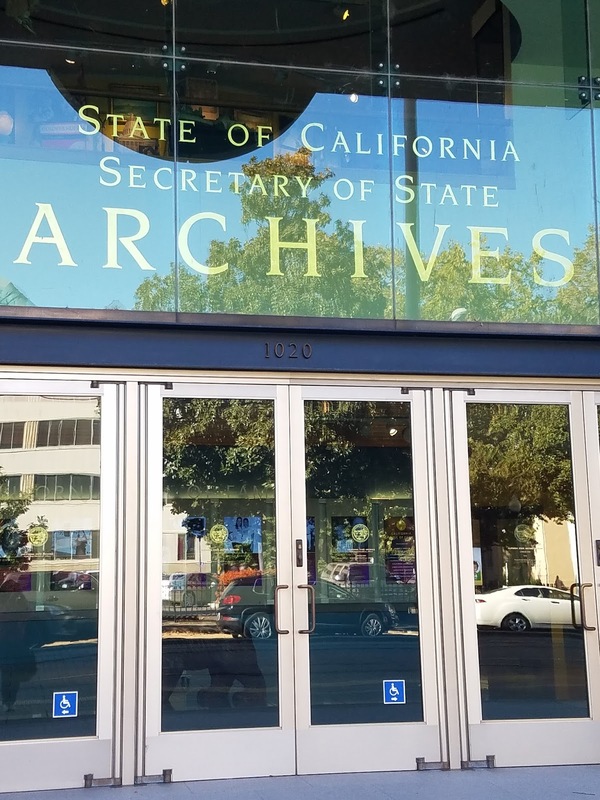 I talked with one of the archivists for a few about what kinds of collections they have and asked for finding aids (these were very helpful). I was also pointed toward the Root Cellar Sacramento Genealogy Library on-site, which is a genealogists' dream. Lots of books to peruse. They have a computer set up for you to search their online catalogue. I mostly browsed until one of the volunteers came in. We had a very nice chat about genealogy and exchanged business cards. 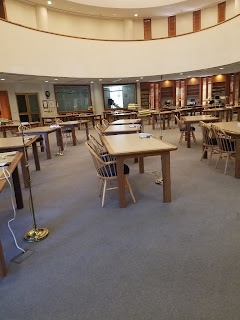 I find this setup very unique to have a genealogy society library on-site in the archives. The society helps with lookups in their library and the archives. 5. Research if any local genealogy societies operate in or near the archives to help assist. 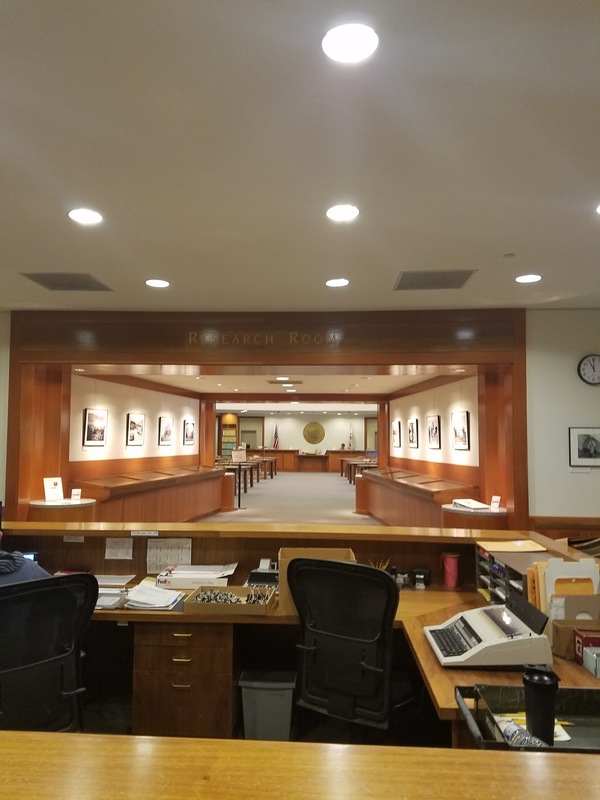 This will be useful when you're not near the archives and need some assistance pulling documents, assisting with research questions.